✔️NEW FOR FEBRUARY 2019: Magnesium is an essential mineral nutrient and serves as a key component in many bodily processes. 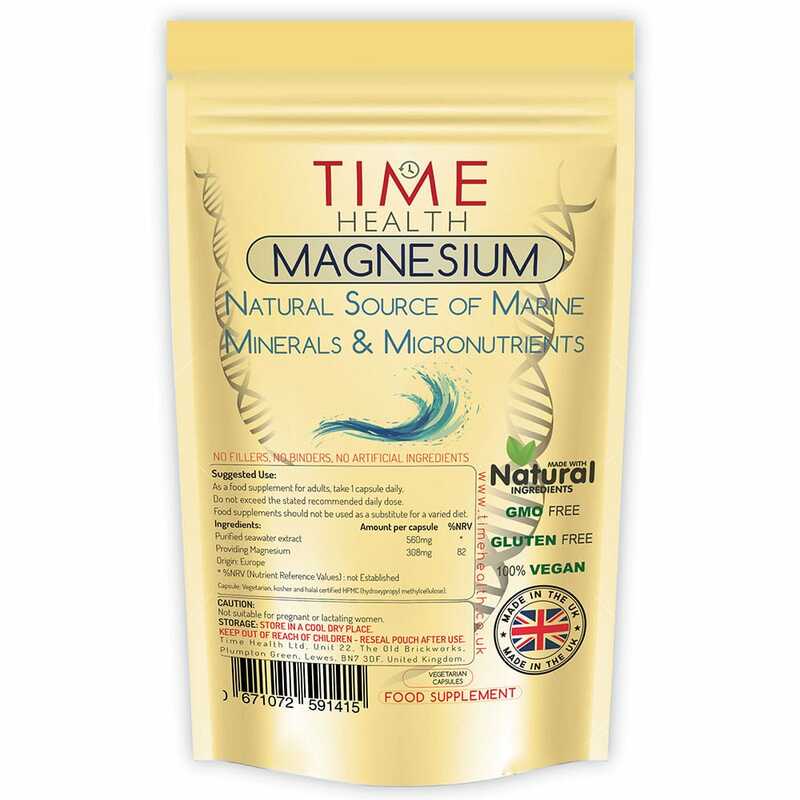 Time Health’s Magnesium is a purified sea water extract with a unique mineral profile due to its specific geographical origin in Europe. Our magnesium goes through a gentle and solvent free extraction process. ✔️HEALTH BENEFITS. 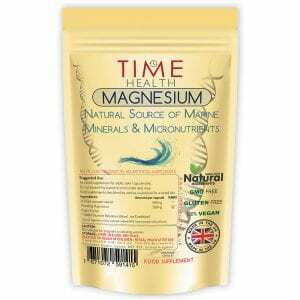 Magnesium is an essential mineral which is important for a number of functions within the body including energy metabolism, mineral homeostasis, neuromuscular and endocrine functions. 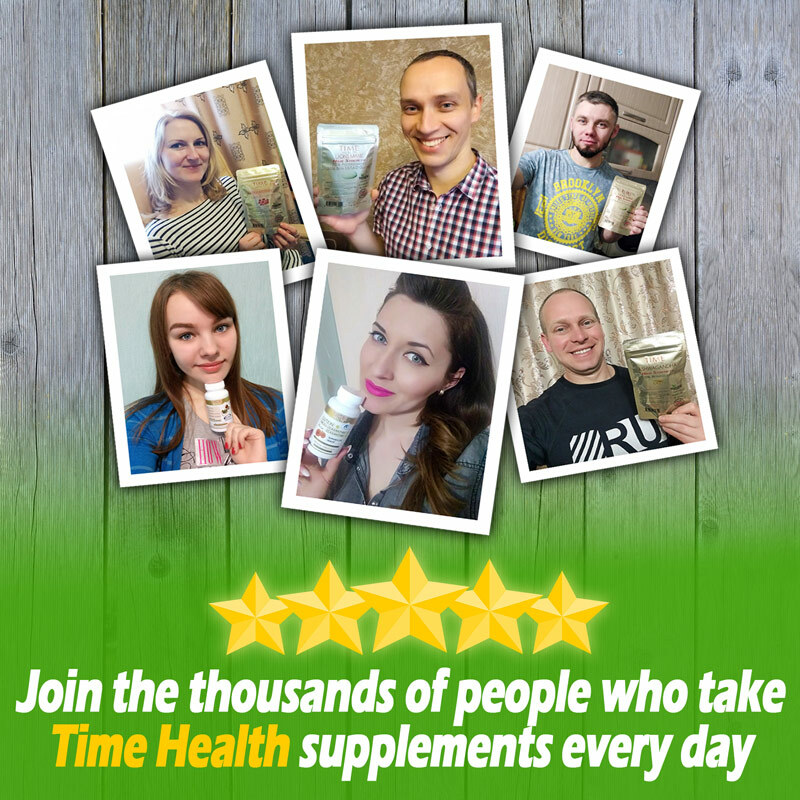 Our magnesium provides key health benefits including reduced tiredness, support of psychological function, natural protein synthesis and maintenance of normal bone and teeth. 560mg Purified seawater extract Providing 308mg of Magnesium. 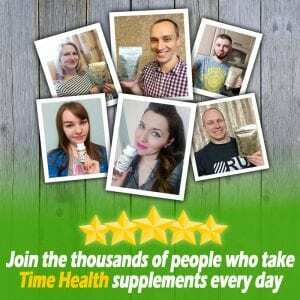 As a food supplement for adults, take 1 capsule daily.